Foshan Shunde Zhengyi Glass Machinery Co., Ltd is a comprehensive enterprise focus on glass deep processing equipment and glass machine solutions. 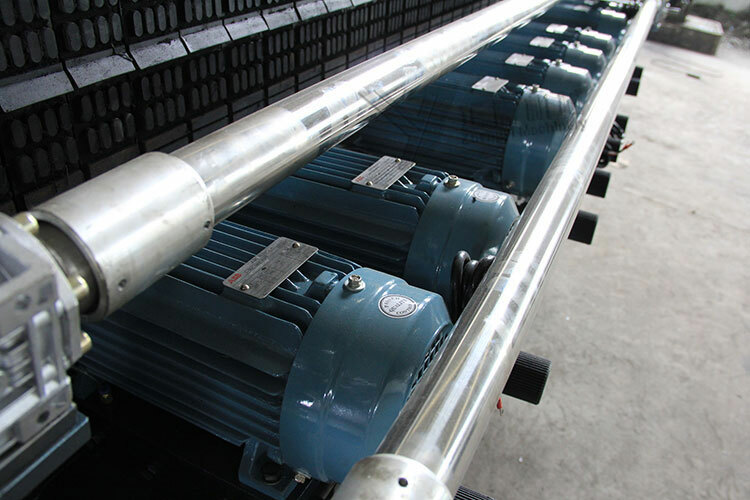 A leap year and the years of rapid development, now entering the pipeline, diversified, high-tech production track, basis of 10 years of professional and technical; breaking the domestic Originally "imported high-quality and high price, domestic cheaper and low quality" into two glass machinery market pattern. Glass machinery market in the domestic, it is intended to maintain a high degree of concern, and production and sales, and achieved good results overseas Southeast Asia and Middle East, Europe and the United States. Since its inception, is intended to adhere to the product-oriented, adhere to international quality, the price for the business strategy, products adhere closer to the consumer groups, small but efficient route. 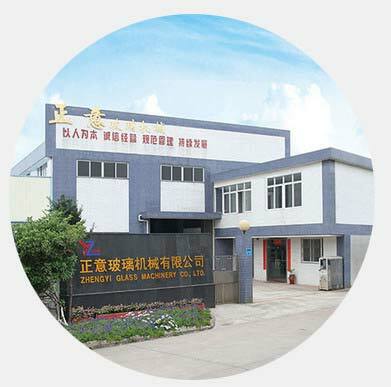 Foshan Shunde Zhengyi Glass Machinery Co., Ltd is a comprehensive enterprise focus on glass deep processing equipment and glass machine solutions.